DNW might move to Canada. Popular domain blog destination, Domain Name Wire, may move to a Canadian URL in the near future. Andrew Allemann, DNW founder, made a strong political statement yesterday, regarding his position on the upcoming presidential elections in the US. Allemann’s choice of a .ca domain for his popular blog would require the acquisition of DNW.ca, something that might not come cheap. “Canadian domainers are definitely smart, and getting the matching LLL for .CA might prove to be difficult, but I do have options,” said Andrew Allemann, in his trademark smirk. 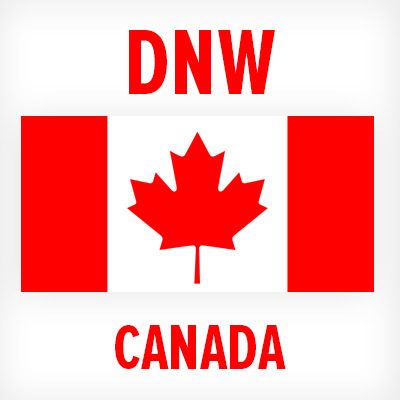 Indeed, some options include getting D-N-W.ca or DNWCanadaEh.ca, both of which are available. US Presidential elections are held on November 8th, a week from today; anything is possible. Let’s hope that Domain Name Wire remains on US soil, after Donald Trump concedes defeat. And what language is that: “… concedes to his defeat.”? Andrew – Fair enough, but it’s cold in Canada. Movecon – Typo fixed. I thought the Grammar Nazi Party was extinct? Canada ? What’s wrong with Mexico ?